Changing the stereotypes, breaking the chains, women today are doing a lot more than “kitchen”. In fact, they are leaving the “men in black” behind and becoming the new role model for the aspiring minds. 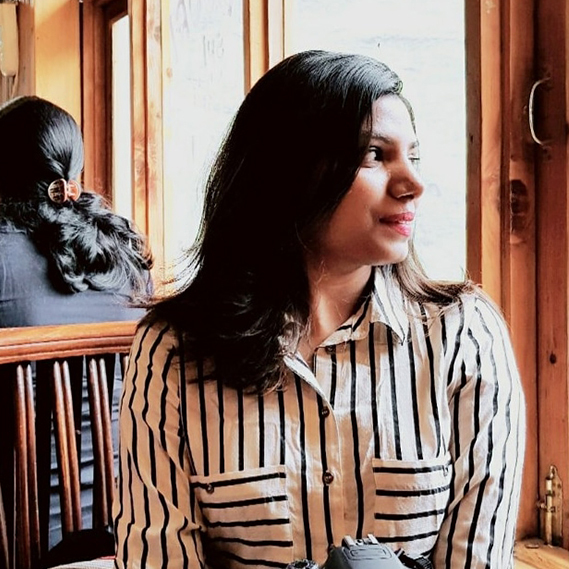 Full of spirit and brimming with business ideas, these successful women entrepreneurs are transforming the lives of others. They are not only garnering praise in India but also hogging limelight around the world. As the Chief Executive Officer and Chairwoman of Pepsico, the second largest food and beverage business in the world, Indra Nooyi has been consistently ranked among the world’s 100 most powerful women and most successful women entrepreneurs in India by Forbes. Indra Nooyi has also been named as 2009 CEO of the year by Global Supply Chain Leaders Group. Nooyi is one of the top female executives in the United States, with net worth of over $100 million. This successful Indian billionaire entrepreneur, who is on the Financial Times’ top 50 women in the business list, is currently the Chairperson and Managing Director of Biocon Limited (a biotechnology company based in Bangalore) and also the chairperson of Indian Institute of Management Bangalore. With a dream to become a doctor, Shaw turned into businesswoman whilst transforming the lives of cancer, diabetes and autoimmune disease patients by generating generics worth $3.2 billion. From an entrepreneur to a humanist; from an educationalist to a spiritualist, Indu Jain is known for different identities. The “Multi-Faceted” woman Indu Jain is the Chairperson of Times Group. Her love for literature and culture made her win the ‘Excellence in Creative Literary Writing’ by the President of BCCL. She has also received a Padma Bhushan award. Indu Jain oversees an empire of $4.4 billion, and undoubtedly always manages to be in India’s richest person list according to Forbes. “The Queen of soap operas” – Ekta Kapoor is one woman who needs no introduction at all. The founder of Balaji Film, she is a well known successful entrepreneur in India with a net worth of $13 million. She has a strong belief system, which is clearly visible in her determined steps to attain the well-set goals. With determination & vision from the young age of 17, she has produced numerous soap operas, television series and movies. Naina Lal Kidwai is an Indian Chartered Accountant, banker, and business executive. She was a former president of the Federation of Indian Chambers of Commerce and Industry. Naina Lal Kidwai is a well-known woman entrepreneur in India with a net worth of $240 million. She was formerly a Group General Manager and the Country Head of HSBC India. Kidwai was listed among the world’s top 50 Corporate Women by Fortune Magazine. 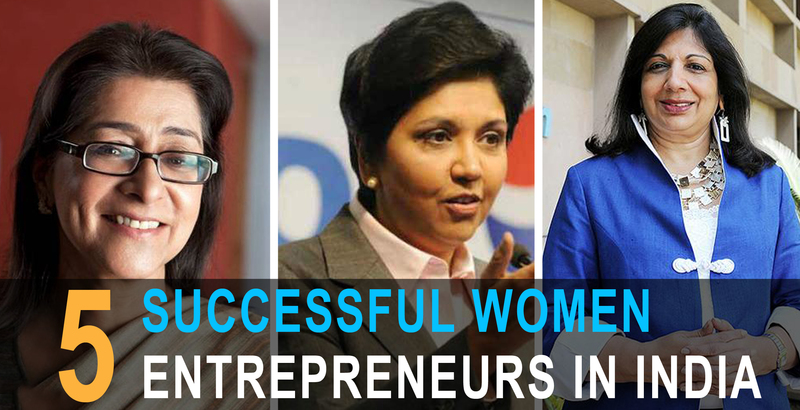 With endless efforts and endless fortune, these successful women entrepreneurs in India have chosen an unprecedented road to live their dream. Take inspiration for them and venture into the business world with your “that idea”.